If you live within the Harrogate area and you are looking for a multi fuel stove you have probably come to the right place! The Leeds Stove Centre has become one of the leading suppliers of Multi Fuel Stoves to the Harrogate area. We have a huge range of multi fuel stoves to select from with varying designs, outputs and sizes. All of our multi fuel stoves are available for home delivery and/or installation within the Harrogate area. We also have a superb showroom located in Leeds, just 15 miles from Harrogate, where you can see a huge selection of our multi fuel stoves working liv. This enables you to get a true feeling of how your stove will look and feel. At the Leeds Stove Centre, we want to be able to offer you the highest quality multi fuel stoves possible. Therefore we will only stock stoves from the best manufacturers, that have had years of experience in the stove industry, such as Dik Guerts, Hunter, Dunsley, Burley, Yeoman and Stovax. With a huge range of designs to choose from, including both contemporary and traditional, we think you are certain to find your perfect multi fuel stove. 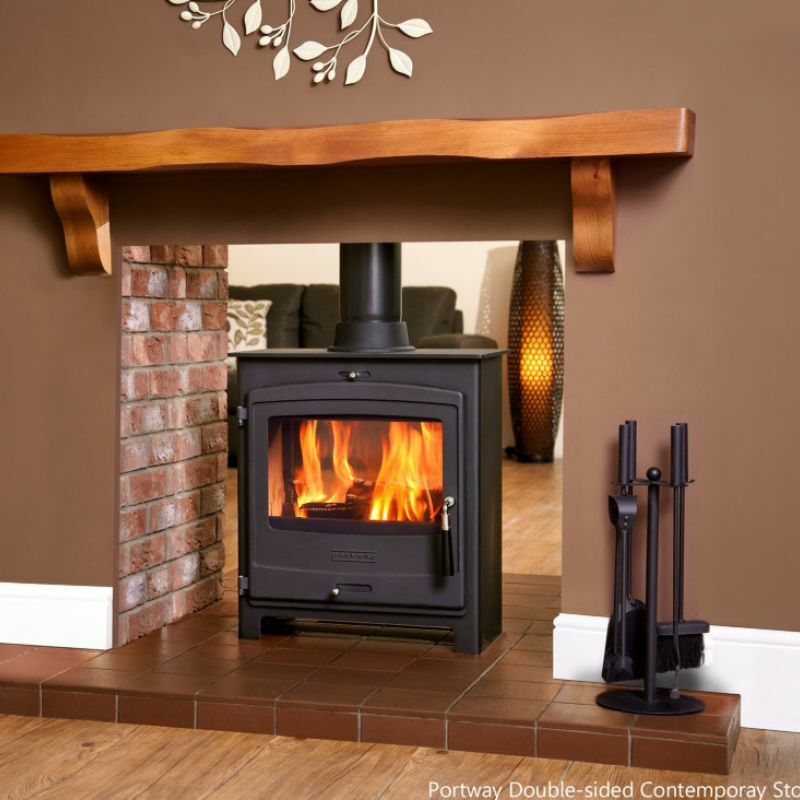 Additionally, at Leeds Stove Centre, we are also able to offer an in-house installation service to fit your new multi fuel stove and twinwall or flexi-flue systems. All our engineers are HETAS registered offering you complete confidence. Please contact us on 0113 255 5622 to arrange an installation survey or for more details on installing your multi fuel stove in your Harroage home. All of our sales staff are vastly experienced in the fireplace industry and are more than capable of matching your wishes to the fireplace of your dreams!